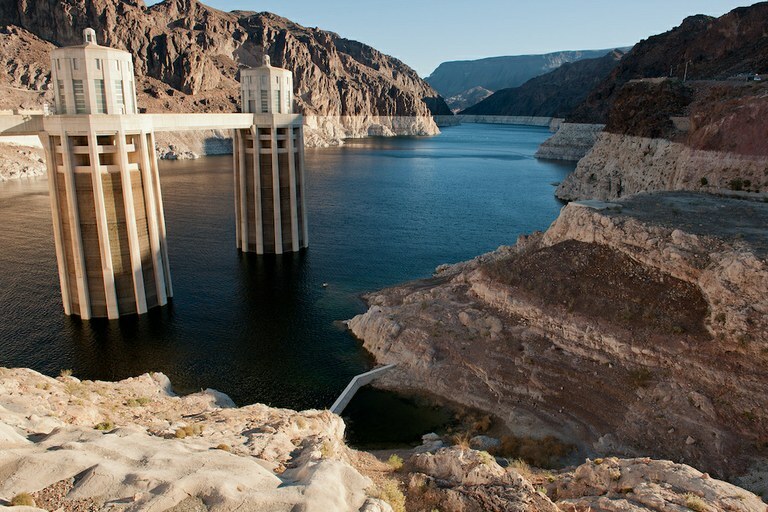 Lake Mead's water intakes in 2014, when the water elevation was 1,106 feet above sea level. 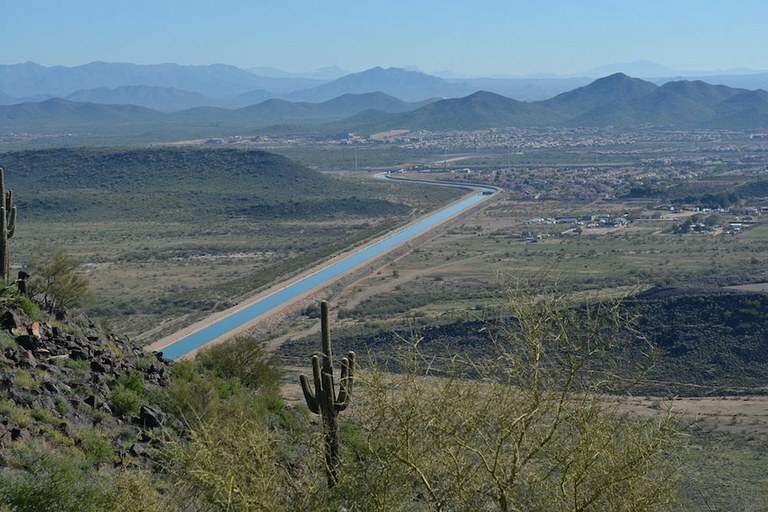 If the reservoir drops below 1,075 feet, that could trigger the first legally-mandated cutbacks for certain water users. 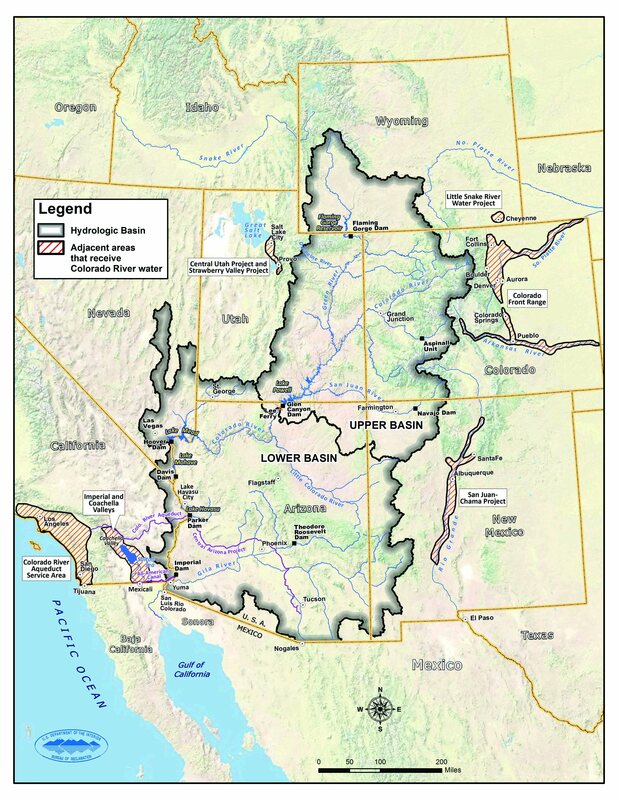 The Central Arizona Water Conservation District operates the Central Arizona Project, 336 miles of canals, tunnels and pipelines that deliver Colorado River water to cities, irrigation districts and tribal nations.